Had a leak? 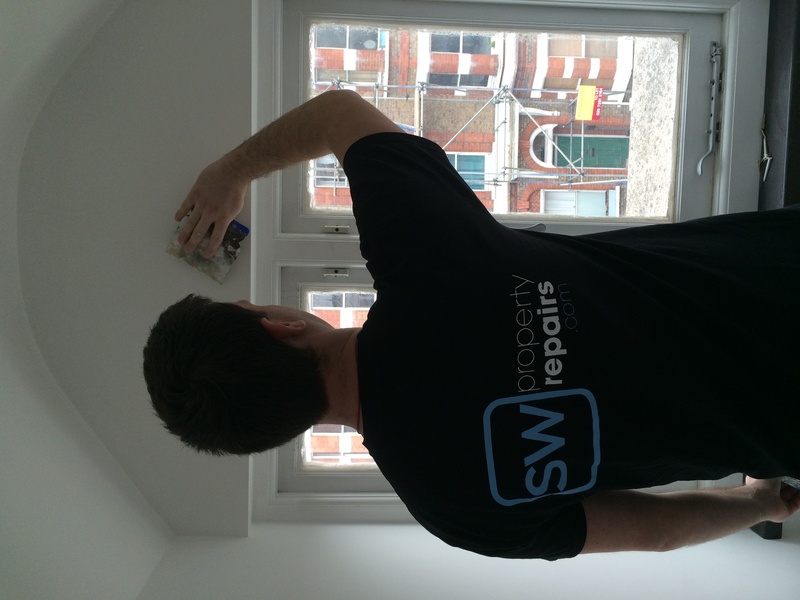 We specialise in repairing water damage. 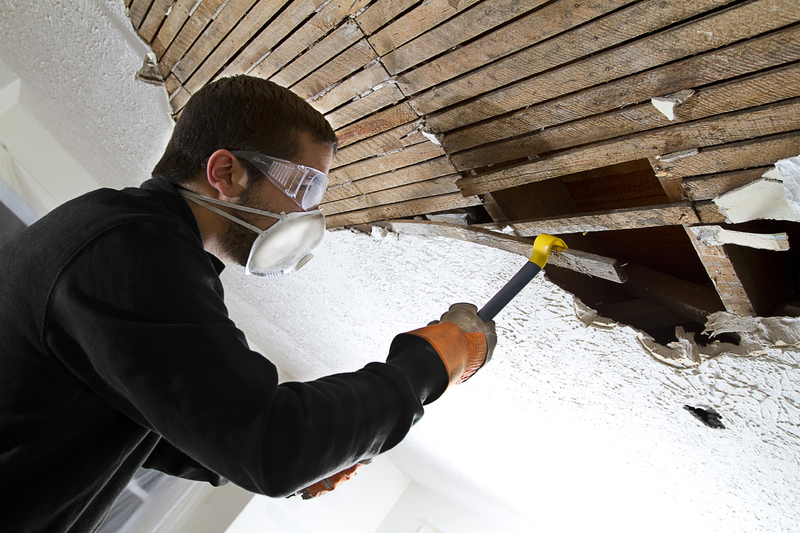 We replace ceilings that have fallen down or have been damaged by water, we replaster and redecorate. We love to put things back to normal so you can get on with your life. 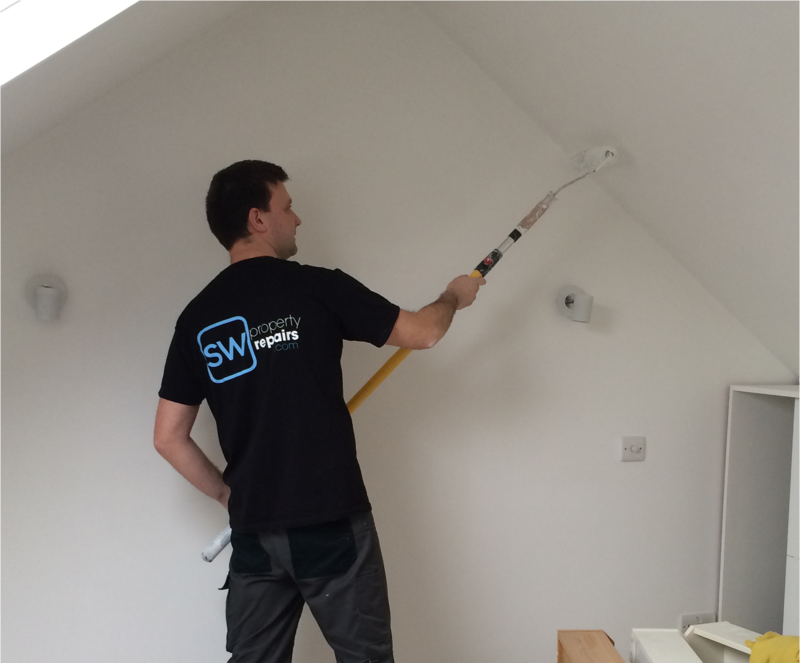 We carry out all aspects of painting and decorating to a very high standard. 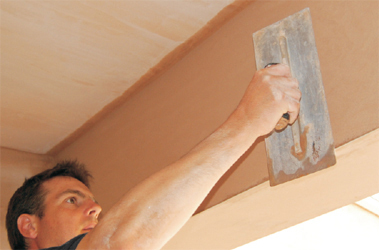 Replastering is often required after water damage has occurred, and we have professional plasterers to carry this out. 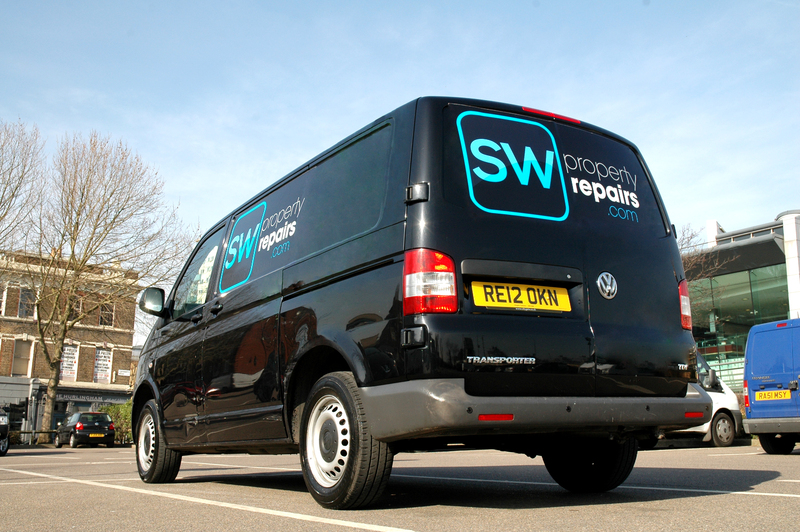 We are very used to carrying out insurance repairs and liaising with insurance companies and providing free quotes to make the process as easy as possible for you. 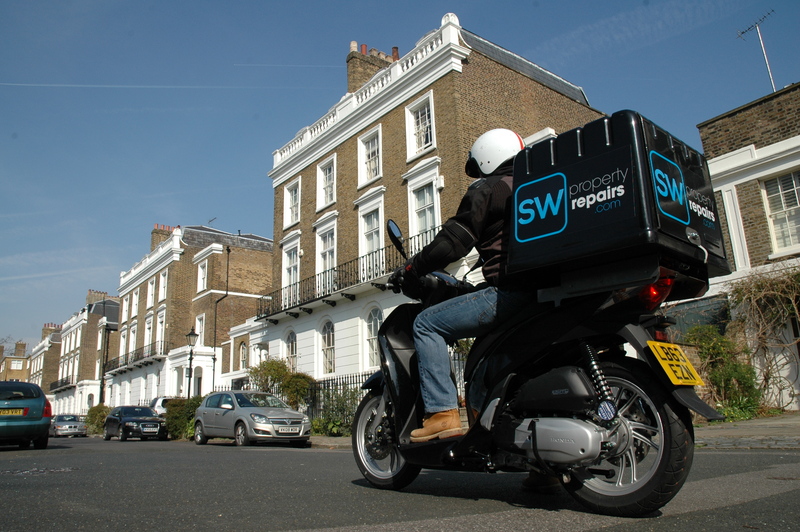 We’ll happily provide you with a free, no obligation quote. Please get in touch.